Choc Beans 100 gram bag are little bags of fun and sweetness. 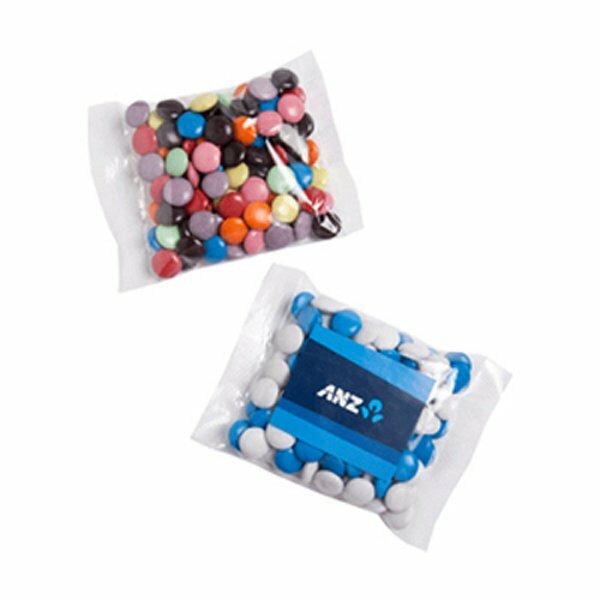 Featuring multi coloured fun, the Choc Beans 100 gram bag can be tailored to match your company’s colours. 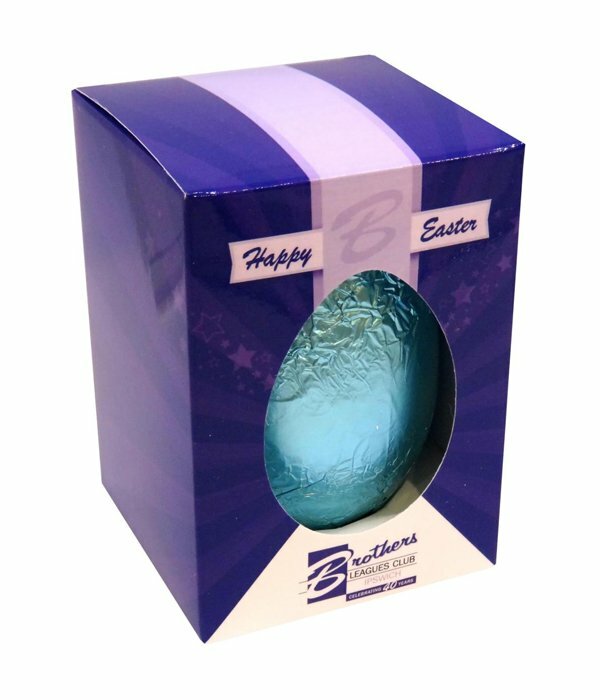 Also, the Choc Beans 100 gram bag can display your logo on the front of the packaging.